JR Larivee and his father, Bob Larivee, were the owners of AutoRama. 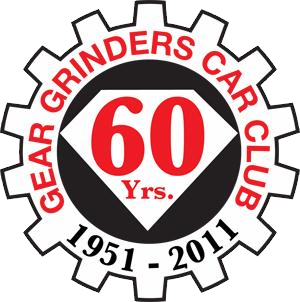 The Gear Grinders were honored to be able to be a part of this great car function for several years. He always had the best of the best for show cars for AutoRama, and the Gear Grinders...were lucky enough to be the car club that he choose to assist him in putting on this event. We have some great memories and pictures of the many AutoRamas that we participated in. We will miss him sorely, he was a very honorable and fair man. He definitely is considered a part of our Gear Grinder family. 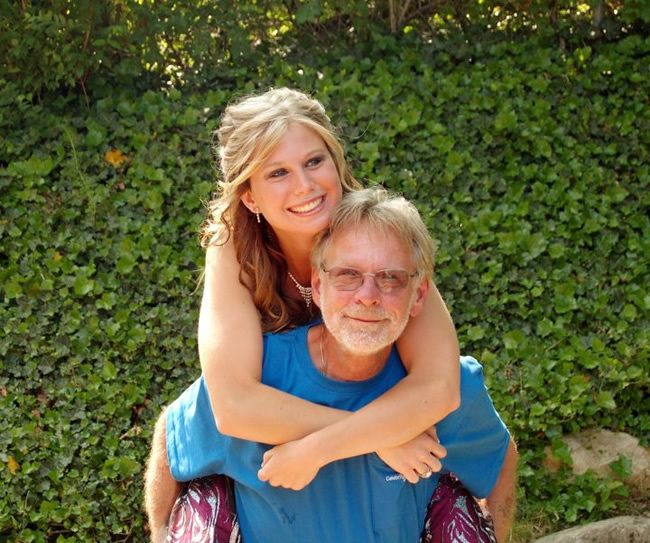 RIP JR you will be missed! AutoRama is a car show consisting of hotrod custom cars. These shows are held around the US and attract people and cars from all over. There are "feature" cars that are invited to attend the show. There is a show circuit that the custom cars run, and the majority of them attend several shows a year. To be able to have your vehicle judged in the show you must be a member of ISCA (International Show Car Association). You do not have to join the ISCA if you do not want your car judged. To find more information on the ISCA please go to the AutoRama website. Mr. Bob Larivee is the man that brought AutoRama to San Antonio and the Gear Grinders. Members of our club were invited to attend the AutoRama in Detroit in 2006 and while there, presented Bob with a plaque from the Gear Grinders.